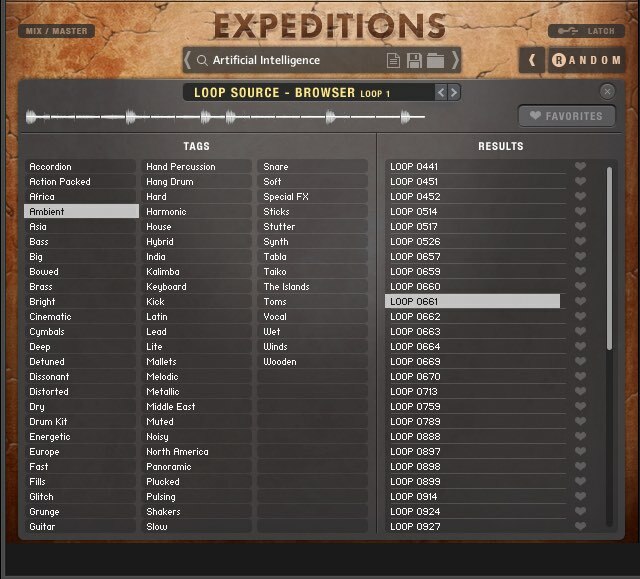 Sample Logic’s Expeditions – what is it? 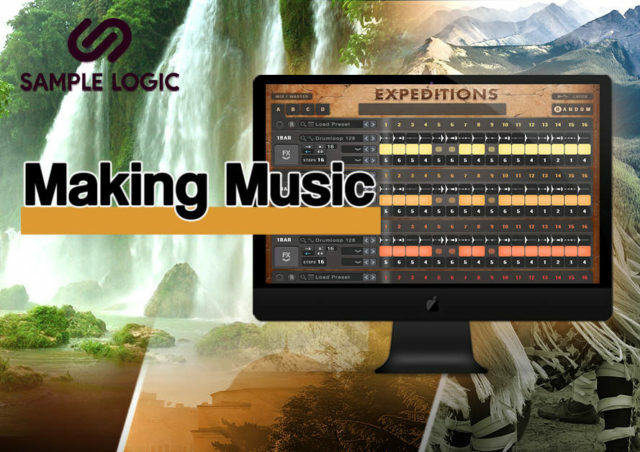 Sample Logic’s Expeditions is a collection of rhythmic and melodic loops designed with an ear towards cinematic production and which features a wide range of world music styles. It contains over 800 presets and 965 loops and runs in Sample Logic’s four-core loop engine offering a large number of customisation options. 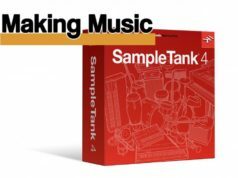 It’s compatible with VST, AAX and AU formats, it requires the full version of Kontakt 5.7 or higher and 1.5Gb of free disk space. If it’s not too early for a pun (is it ever!) the core of the system is a set of four core engines. 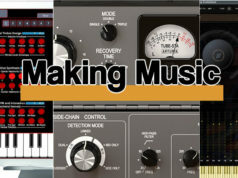 Each is an independent loop sequencer with effects and various controls. Each core can hold a different loop, process it independently and be turned on or off. So effectively you can mix and play one to four loops at the same time. You can load (and save) a collection of these one to four loops in what’s reasonably called a Multi Instrument. You can load and save an individual Loop Core which is a single core sequence complete with settings. You can also load a single Loop Source which is a sample loop independent of the settings in a Loop Core. This is the most basic unit of sound in the program. If this sounds a little familiar it’s because it’s the same interface as Sample Logic’s Rhythmology and Electro City. The colours are different but they work in the same way. The browny interface suggests exotic locations and the loops and sounds come from all over the world – Africa, Asia, Europe, America and Latin America. Yes, they use many ethnic instruments and sounds but what’s particularly interesting is that they also use a lot of non-ethnic sounds such as synths, metallic sounds, noise and effects. 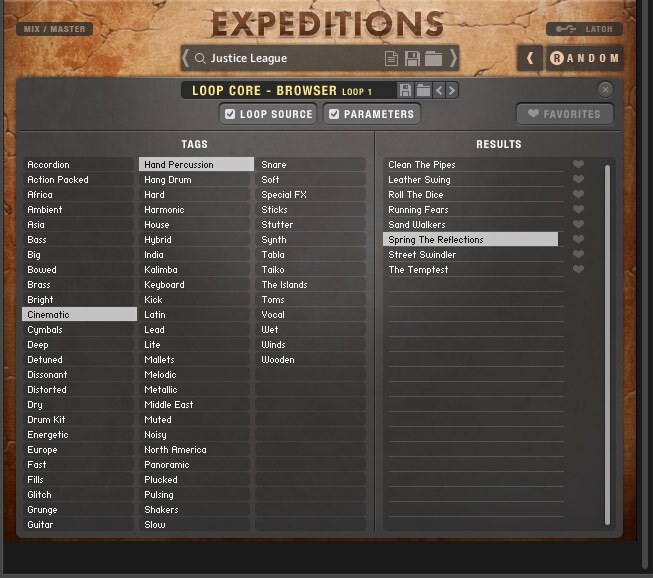 To help find your way around, the browser let you search for loops with specific attributes such as Africa, Ambient, Bass, Life, Vocal, Wet, Winds and so on. There are tags for individual loops (Loop Sources), Loop Cores and Multi Instruments, When you find one you especially like you can tag it as a Favorite (it’s American) to make it easy to find later on. Given that there are 965 loops, if you’re good at sums you can work out the possible two-, three- and four-core combinations. And that’s before we start on the sequencing or effects. The loops are truly excellent. 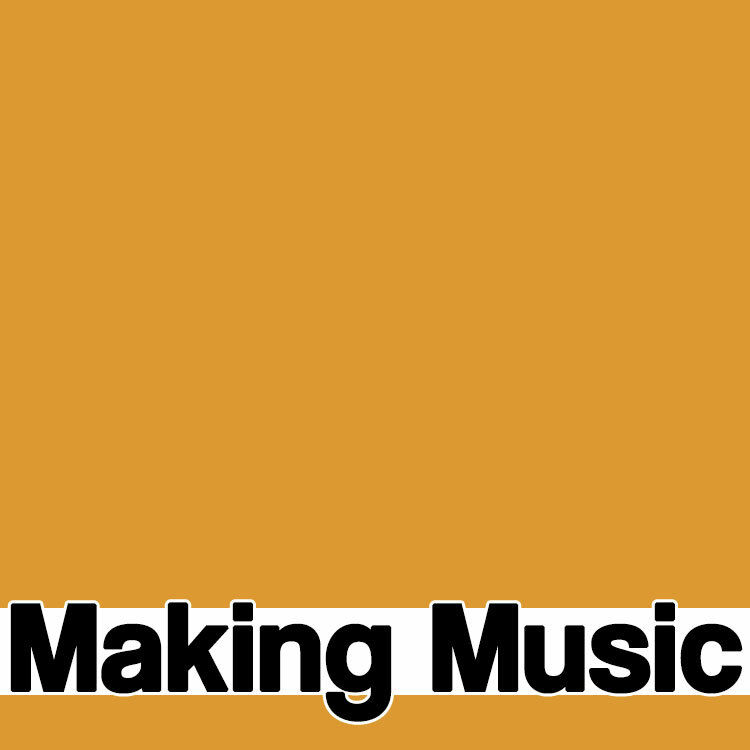 While most have a world/ethnic aspect in rhythm or instrumentation, because of the range of sounds and the processing, there is a variety here which suggests many genres from EDM and ambient to industrial and even grunge. You can take an ethnic loop and turn it into something else through judicious use of effects. Loops are shown in a core as a waveform which is divided into 16 steps. Switch a step on or off by clicking on one of the 16 blocks. Each step has multiple options such as the ability to re-order a step, play it forwards, backwards or forwards then backwards or limit the number of steps. 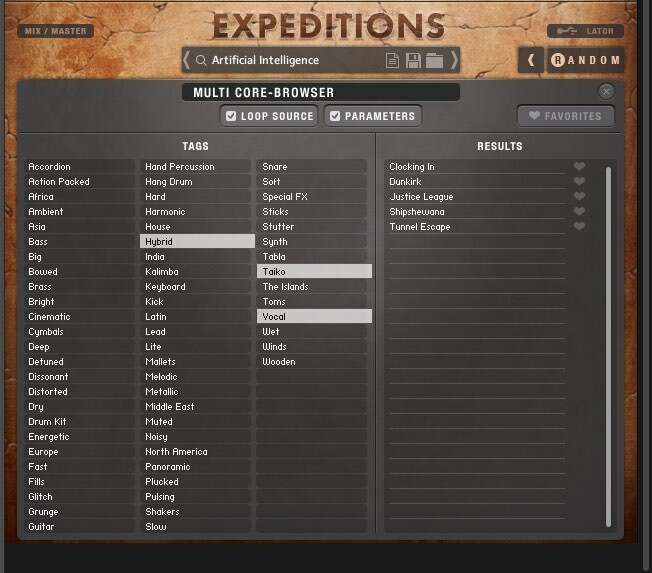 In addition, each core can have up to four Pages which essentially means four different settings. Playback is triggered by keys on the keyboard. You can play all the cores at once or any combination of the four. If additional Pages have been added to a core then you can select those individually, too. The FX section offers a remarkable degree of manipulation over the loops without being too complicated. 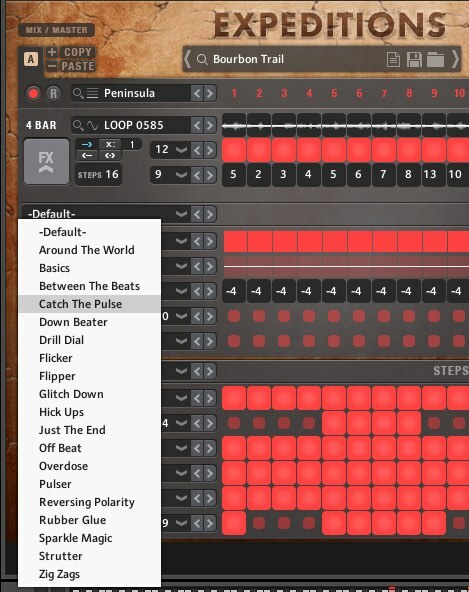 In fact, all the effects have presets to choose from so you shouldn’t get lost in control overload. The effects are designed for loop processing and sound creation, not specifically to enhance the sound as a ‘traditional’ effect might be used. If you listen to individual loop presets (Loop Cores) you’ll see that the majority use many effects and if you remove the effects you can hear how important a part they play in the overall sound. Adding some delay, for example, can dramatically change the rhythm of a loop, while the processing effects can radically change the tone. So as well as the basic loops, the effects can transform the sound even more. 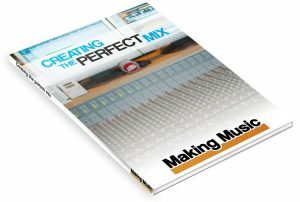 The Mix window offers mixer-type control over each of the four cores with adjustments such as an Energizer, Slice controls and EQ. There are also six global master effects slots into which you can load any of the above effects. Selecting an effect then shows a line of controls for making adjustments. Again, these offer additional sound creation opportunities over the loops. For a really easy way to generate new loops, there’s the wonderful Random button. You can ‘arm’ various parameters for randomisation, click the button and see what happens. Most randomisations are applied to the effects but you can also randomise the Loop Source and the Loop Core. This is a one stop shop for a never-ending, varied sequence of patterns. What’s amazing is that the randomisations work well, albeit to one degree or another, but if you just randomise the loops, for example, very few were really bad which is a testament to both the loops and the programming. Of course, you can go OTT with the effects but this still produces as many interesting results as poor ones. 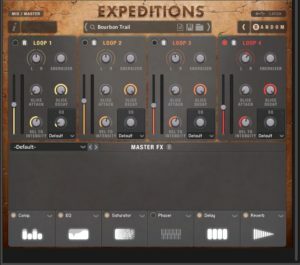 Expeditions is compatible with native Instruments’ NKS (Native Kontrol Standard) which means if you run it in Maschine or Komplete Kontrol you can adjust parameters with the hardware controls. Nice. 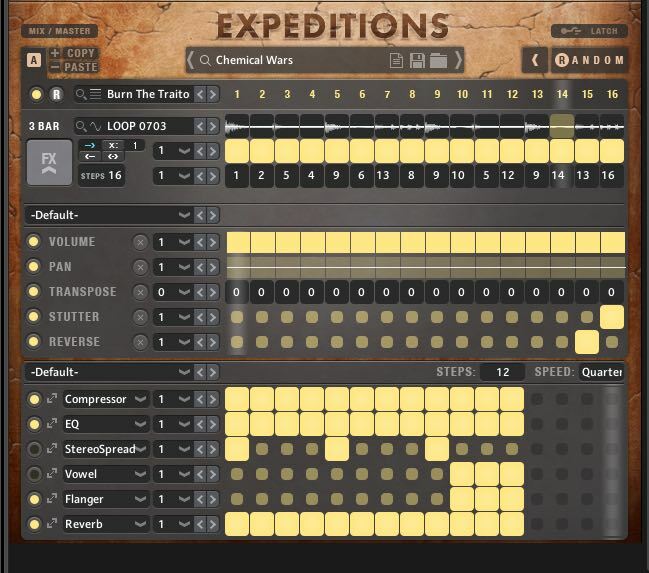 You need Kontakt 5.7 to run Expeditions so if you enjoy fiddling about with Kontakt’s own programming features, you can customise Expeditions even more with Kontakt’s latest features. If you’ve used Rhythmology or Electro City you’ll be familiar with the interface. If you’re not, it will take a little while to become familiar with it, particularly when you delve into the effects and controls, although you’ll be playing loops within minutes. It is tempting just to go with the presets (and the Random button) as they are superb but use them for inspiration and as a jumping-off point because behind the interface is a wealth of options for making these loops your own. The tenor (sorry, last bad pun) of the loops is certainly cinematic and ethnic but the inclusion of additional sounds gives them a modern edge, too. 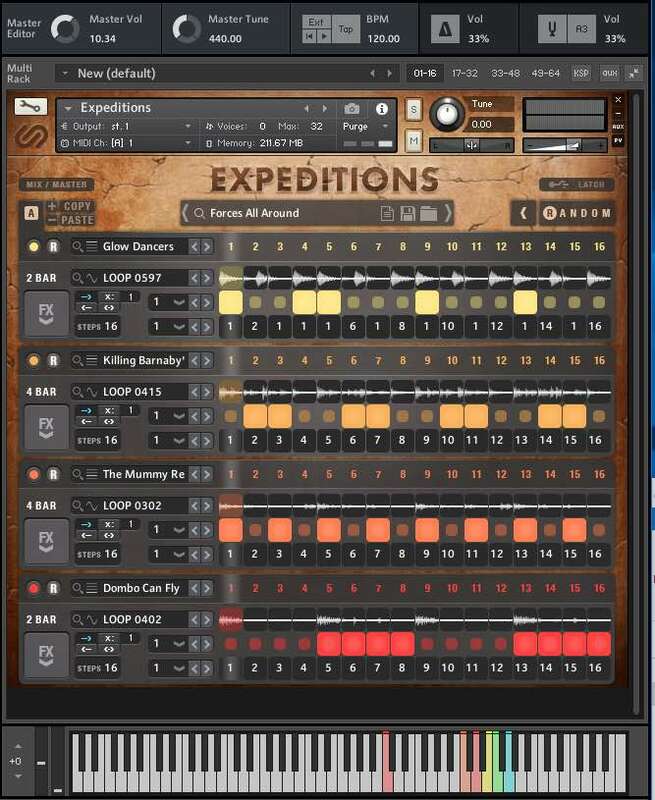 Expeditions would be a fantastic tool for use in film scores and trailers and it would fit extremely well into many music genres which have a rhythmic foundation. It’s altogether incredibly inspiring.